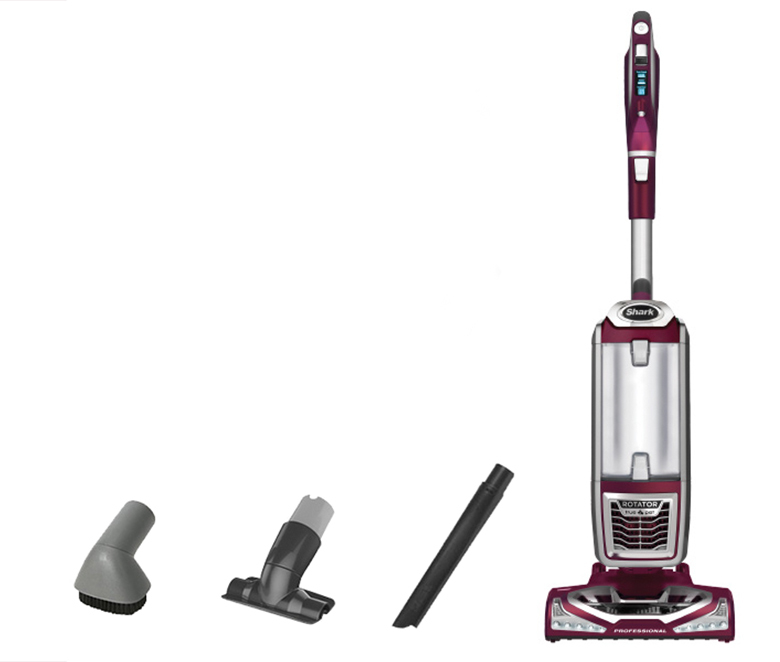 Choosing the perfect vacuum to buy can be hard work, partly because many of the models are seemingly the same. 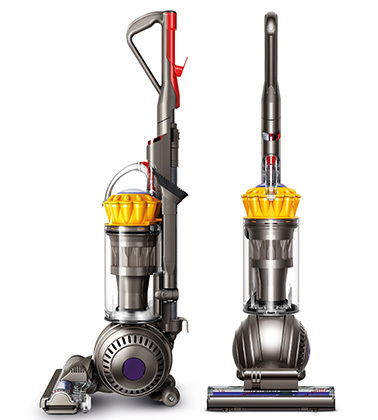 Take, for example, the Dyson Ball Multi Floor and Shark Rotator Powered Lift-Away. Both models might look similar on the surface — both rotate, letting you turn corners with ease — but under the hood, the differences are plentiful. Formerly known as the DC65 Multi Floor, the Dyson Ball is an upright vacuum that’s distinguished by its bright yellow accents, easy-to-steer ball technology, strong suction and reputable brand name. Also an upright device, the Shark Rotator Powered Lift-Away (model number NV650W) is part of the Rotator series from Shark, a line of cleaning devices designed to deliver reliable, no-loss suction. The product’s signature power-lift-away feature allows it to transform into a device that can easily reach into the smallest corners of your home. No matter which vacuum you declare the winner, take a look at our Vacuum Buying Guide for tips on which features you should be paying attention to. So how do the vacuums stack up? And which one is best for which category of consumer? NerdWallet takes you shopping: The Dyson Ball Multi Floor is available from Dyson at a special discount price of $299.99 (ends May 30); its regular retail price is $399.99. The upright vacuum features Radial Root Cyclone technology to pick up dust, a self-adjusting cleaner head, HEPA filtration, hygienic bin emptying and 245 air watts of suction power. It also comes with a combination tool and stair tool. It also promises to bring suction to every part of the home, thanks to its ball technology — ideal for swiveling in hard-to-reach places — and its instant release wand, which helps it get to hard-to-reach places. Good fit for: Consumers looking for a traditional upright vacuum that boasts good customer reviews and a reliable performance track record. Want to lower your home expenses? Let us help you find the best deals. NerdWallet takes you shopping: Priced at $249.75, this model is more affordable than the Dyson. Despite the gap in price, though, both vacuum cleaners boast similar selling points: a lengthy 30-foot cord, strong suction and a lightweight design. The Shark is set apart by its increased portability (its 15.7 pound weight is easier to transport than the Dyson’s 17.3 pounds) and its included pet upholstery tool, specifically intended to pick up pet fur. This Shark makes convenience a top priority with its easy-carry handle, LED headlights for nighttime cleaning and washable filters. Plus, when it comes time to reach under furniture and between tight corners, users can detach the vacuum pod and use the product’s motorized floor nozzle to watch its Powered Lift-Away technology in action. 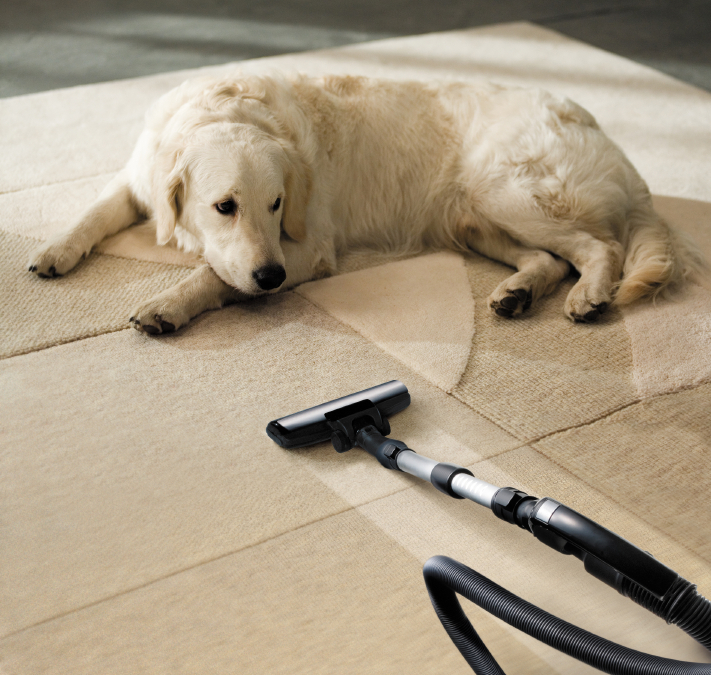 Good fit for: Homeowners (especially pet owners) in search of a convenient, multi-purpose cleaning assistant. Top image via iStock; other images via Dyson and Shark.